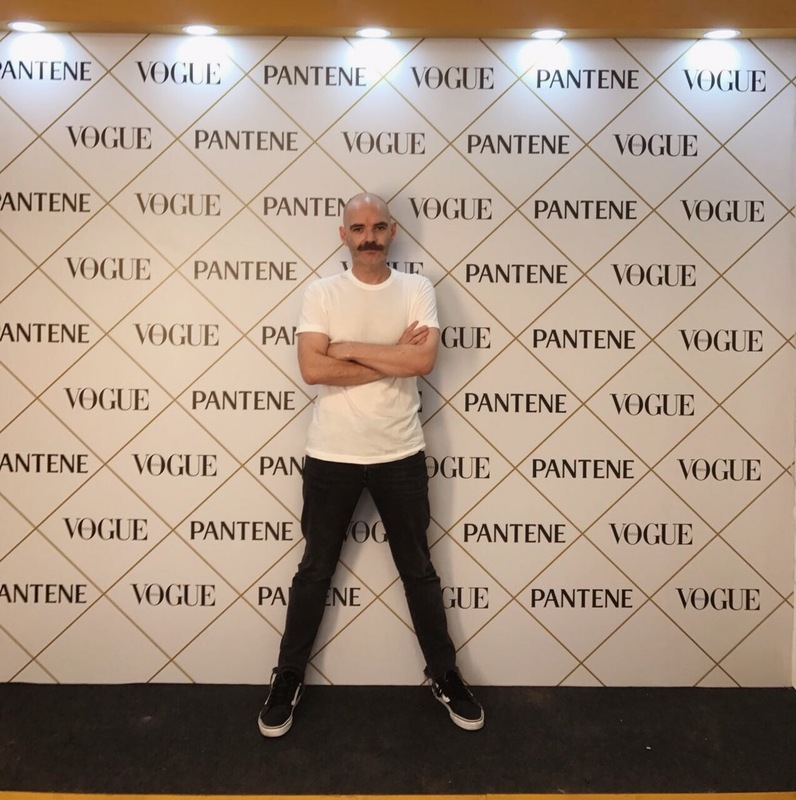 The boss has been busy touring the country with Vogue & Pantene searching for the strongest hair. Travelling around India the team is looking for strong healthy hair. When you’re looking for strong hair, it’s hair that isn’t over treated but yet has the basic elements of strength. Hair care has a lot to do with it along with how you have been taking care of it! 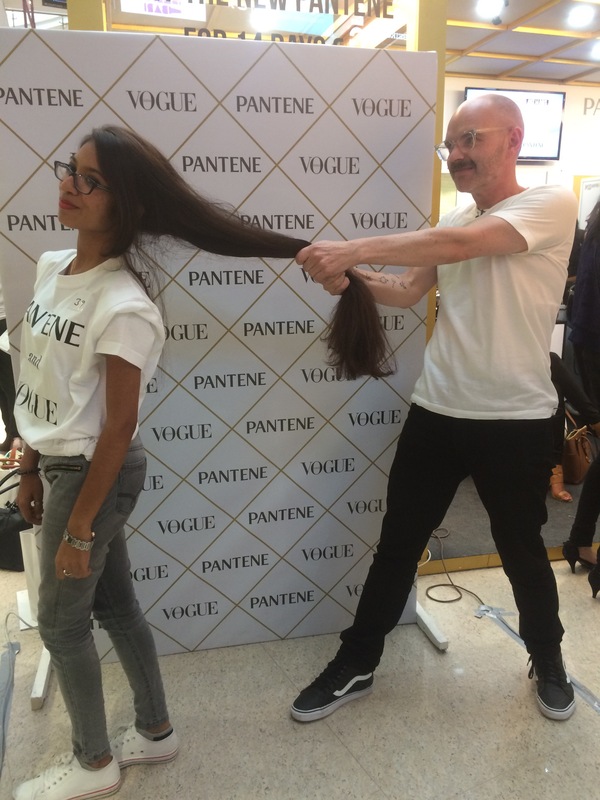 Pantene are looking for the strongest heads of hair and the winners will be featured in a video with Priyanka Chopra. Good luck girls and check into Vogue & Pantene for more info!